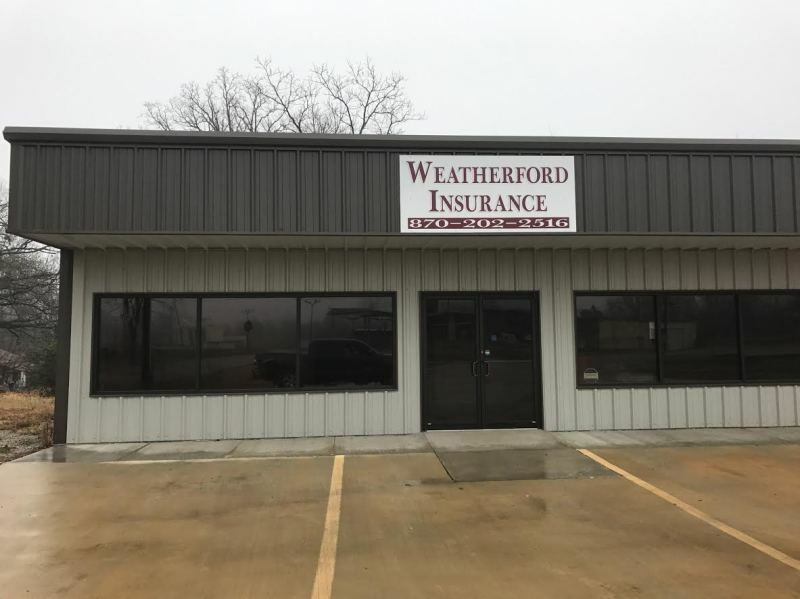 Weatherford Insurance is an independent insurance agency representing many different companies. We carefully select our carriers in order to provide you with the best level of service, price, and coverage. Being an independent insurance agent provides us with the ability to choose the best carrier for your insurance needs. Our goal is to educate and service the communities of northeast Arkansas as well as any other communities across Arkansas that are looking for an extraordinary insurance experience. Through our independence, we strive to educate the community on the best options for their insurance needs. We listen carefully while assessing those needs in order to provide you with the best package available for each individual. We are dedicated to providing our customers with the best coverage at competitive rates. We will shop your coverage through our top rated companies to get you the best rate. We work for you, not the insurance company. To receive an extraordinary experience and get the best rates available call Weatherford Insurance at 870-202-2516.